The nose is pronounced with super ripe red cherry and blackcurrant notes. There’s a spicy note on the palate, but this wine is all about that classic, plump, juicy Merlot fruit. 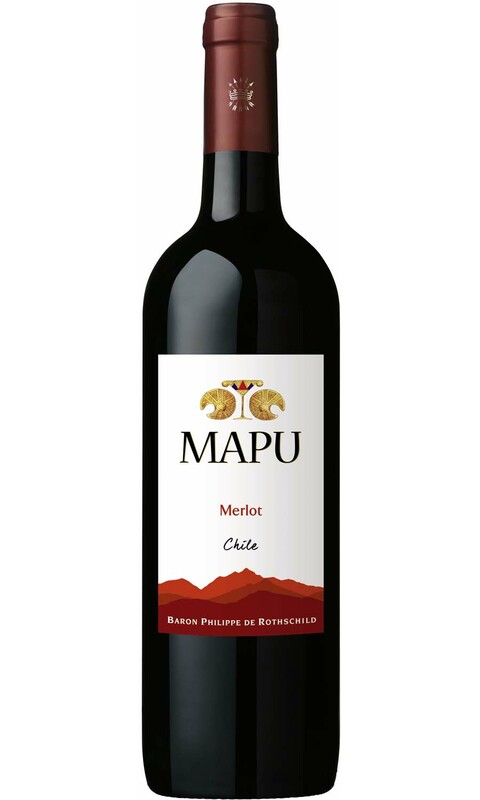 Mapu Merlot is easy to appreciate due to its subtle tannins and soft fruit.